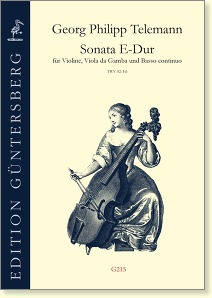 The Trio Sonata in E Major for violin, viola da gamba, and basso continuo was first published in 1928 by Christian Döbereiner. However, Döbereiner’s edition no longer meets today’s requirements in terms of faithfulness to the original, and is additionally long out of print. 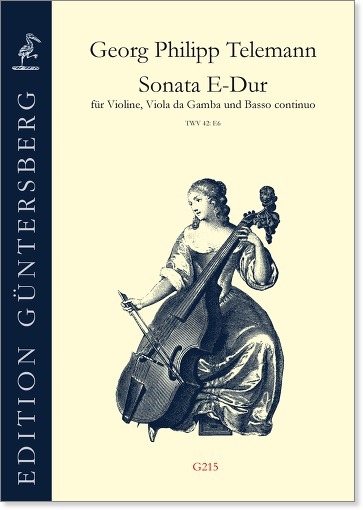 It is thus time for a new edition in order to acquaint present-day musicians with this beautiful work.